See information for the 2018 Summer Dance Camps! Camp costs are shown for each camp and the annual NCDI $25 registration fee may apply. Family and multi-camp discounts are available. Refunds can be issued up to 2 weeks prior to the start of any camp, intensive, or summer session classes. Register online to enroll, and pleaes mail the payment upon registration. Our summer camps fill quickly – register early to secure your spot! The highlight of our summer session begins with the NCDI Summer Showcase "Uncovered". This two-week dance intensive features high-energy jazz, modern, ballet, and hip-hop choreography, and culminates in a performance at Wakefield Auditorium. The Summer Showcase Intensive will be led by NCDI Artistic Director Kirstie Spadie, Sarah Putterman, and guest choreographers. It is a great performance opportunity for NCDI dancers, and is open to other dancers in our community. Dancers must be at an intermediate to advanced level to participate. Acceptance is subject to approval. Non-NCDI students are required to audition or take a placement class during the spring semester. Auditions are held March 11 and May 6, 2pm-3pm (see audition information).Contact Sarah at sarah@ncdanceinstitute.com for more information. The Ballet Basics Boot Camp is a fast-paced introduction of ballet fundamentals and conditioning for the body. A fun format led by Ms. Melissa will give students boot camp exercises to practice throughout the summer. This camp is designed for the student who has an interest in ballet and wants to further their knowledge in an accelerated week of ballet fundamentals. Classical ballet attire is required (black leotard/pink tights). Bring a healthy snack. This fun ballet camp for children 6 to 10 years old will cover ballet fundamentals and stagecraft exploration with an original ballet. 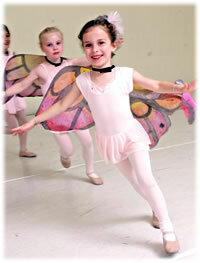 Young dancers will help develop a ballet written by an NCDI student called "The Golden Flower". Young dancers who love ballet and have the creative mind will enjoy this special intensive. "The Golden Flower" will be presented in an exciting showcase for parents at NCDI on Friday at 11:30am. Black leotard, pink tights and pink ballet slippers are required. Bring a healthy snack and packed lunch. Costumes will be provided by NCDI. These camps sell out quickly. Please e-mail Kirstie for placement questions. Broadway bound? You need training in singing, acting and dancing! Sarah Putterman leads a packed workshop of the "Triple Threat" techniques. Focus will be to learn original Broadway dance numbers from several musicals including "Hamilton", "CATS" and "How to Succeed", plus informational seminars on getting a talent agent, headshots, resumes, and vocal training. North Carolina Dance Institute offers an imaginative and creative arts camp that explores the adventures of Moana, the new Disney sensation. Each fun-filled day will feature dancing to the songs from Moana and creating art works. We finish the week with a special mini-performance of Moving with Moana for our parents and grandparents! All craft materials and costumes are supplied by NCDI. The day wraps up with lunch bunch (please provide a packed lunch for your dancer). Pink leotards, skirts, tights, and leather ballet slippers are required. 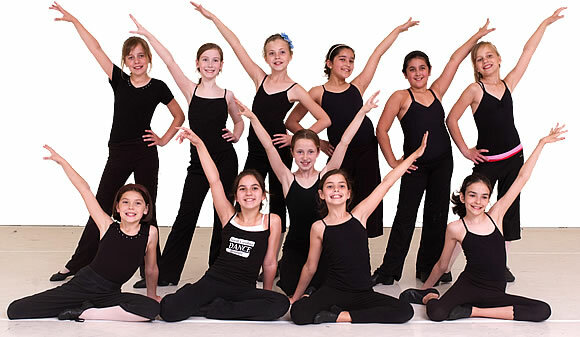 This is an inspiring summer camp experience for the budding young artist who loves to dance! Don’t wait - All of our Disney camps sell out!